It all started out so well. Moving horses that aren’t fond of trailers proved to be a little more dramatic than we hoped yesterday. Cyndie brought them out, one by one. First, Cayenne. 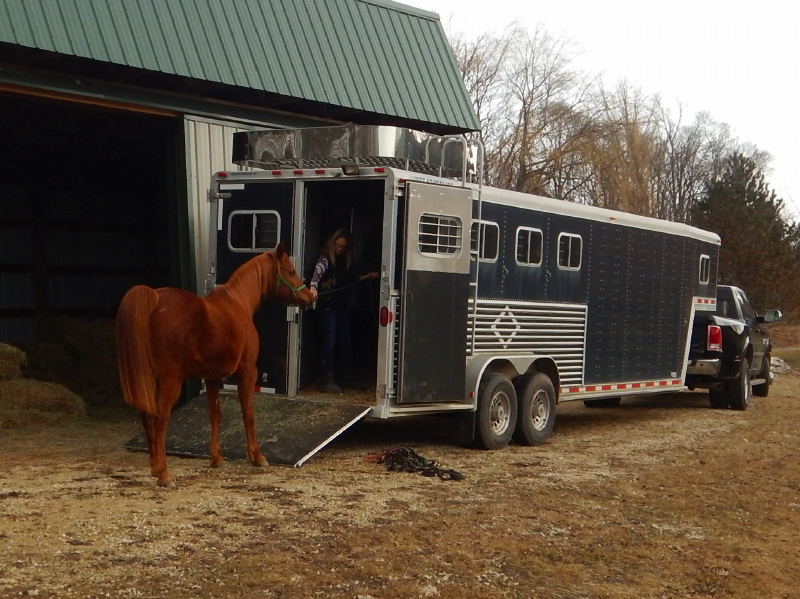 Cayenne was understandably cautious, but eventually made it all the way to the front position inside the trailer, remaining calm while Hunter whinnied from the barn. His turn came next. You might sense his uncertainty, visible in his body language in that image. Regardless, he championed through navigation of his footing on the unfamiliar ramp, and took up his assigned position near Cayenne. We learned, after the fact, that Dezirea does not like being trailered. She actually surprised me by how impressively she overcame her usual heightened sensitivities and soldiered through the “scary” sights and sounds to get into the trailer. All except that last step, where one back foot slipped off the side of the ramp. She had a bit of a tantrum in the back of the trailer and stalled proceedings for quite some time while we struggled to calm her and secure her position. She ended up backward from our initial intentions, but that ultimately turned out okay, and actually ended up making her exit that much easier. The best news of all was that the return to their former home worked out brilliantly. In fact, Cyndie and I now have a better understanding of just how right our decision was to rehome the horses, not for our sake, but for the horses’. They have been well cared for and deeply loved by us, but their world as horses wasn’t all it could be. After Legacy died, their world changed. They all lost their leader, but Dezirea had lost her partner. Their health forced us to restrict their access to our rich pastures. When Cyndie described how all three were welcomed back by their old herd-mates yesterday, and saw how quickly Dezirea got to be the boss mare again, adored by the geldings/boys who she helped raise when they were young, it solidified a belief that the return of the three horses we were caring for was ultimately the best outcome. 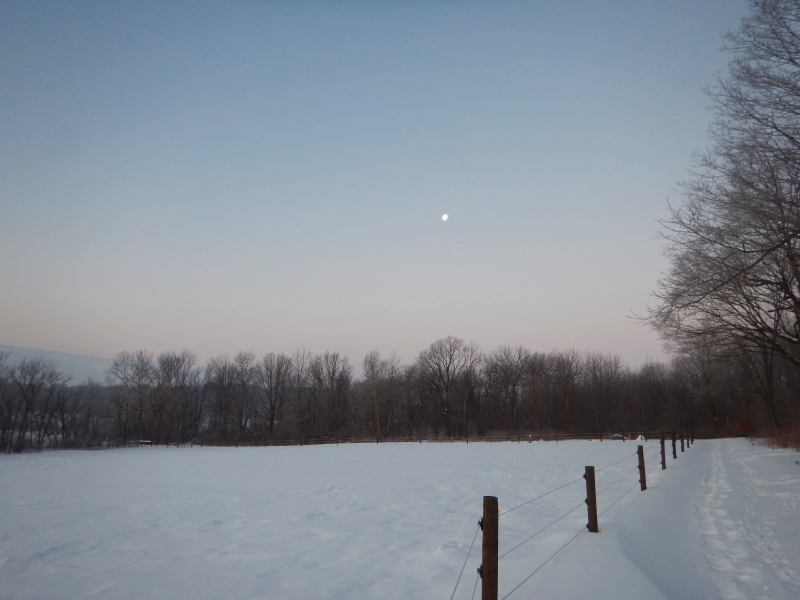 It is very jarring now to walk past our paddocks and through the barn and not have their precious energy present. That will take some getting used to. But, knowing they are among their old herd again and have returned to their previous horse relationships, greatly eases angst we were having about the difficult decision of sending them home. Indeed, there is an element of sadness today, with the moving of our horses back to their previous home, but we are making equal effort to frame their transfer in a positive light. Think of it as a graduation ceremony. Like children who are sent off to school for a period of years, these horses came to live with us for five and a half years. I think they taught us a lot more than we taught them in that time. Now they have completed this phase of life with us and are going back home. We will use the memories and lessons of our unparalleled escapades together as the foundation for whatever comes next. 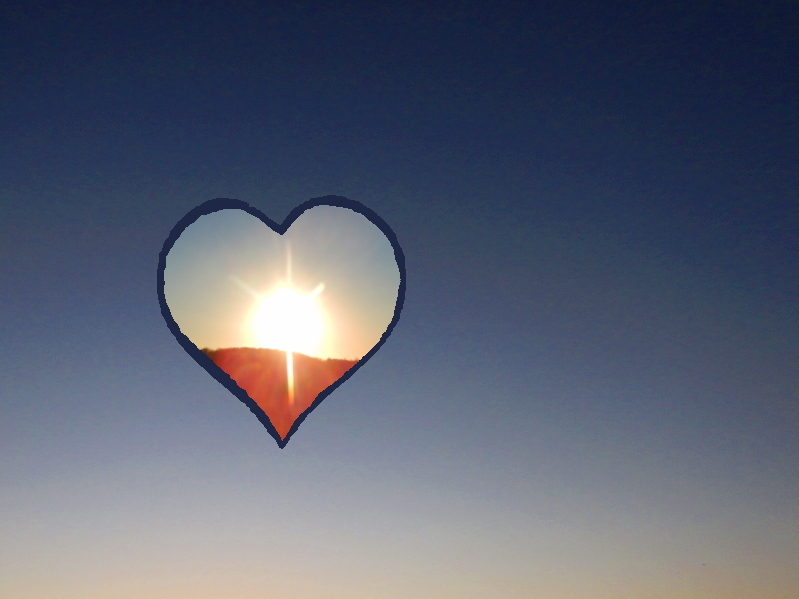 Thank you to all of you who are thinking of us today, and sending love and support! 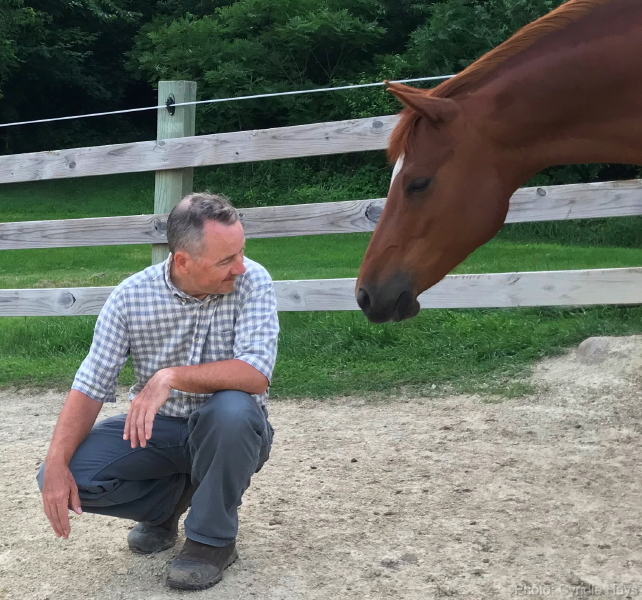 We are soaking it up as a healing balm for the inherent sorrow of parting from these beloved creatures, while also using it to bolster our spirits to properly honor the equine wisdom bestowed upon us over the years. In less than a week, they will be gone. 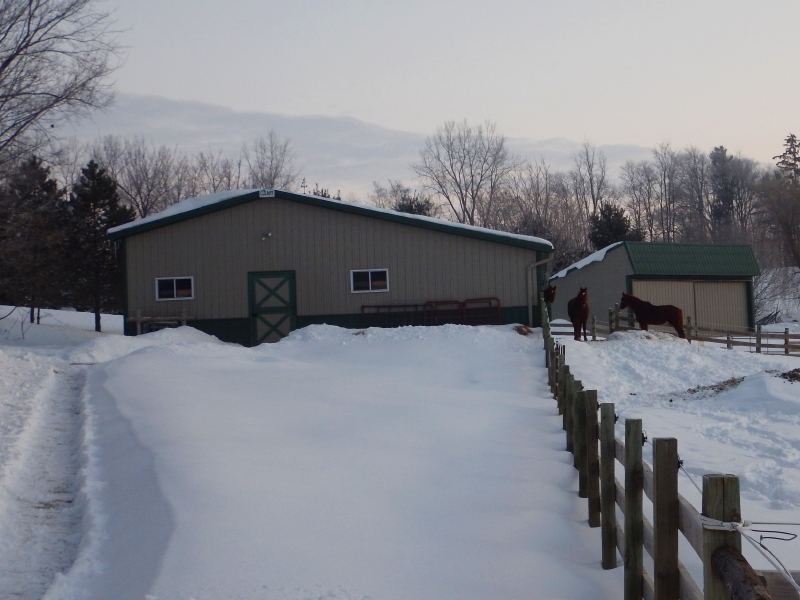 Our three horses are returning to the home from which they traveled when they came to us back in the fall of 2013. There is an invisible gloom darkening the energy around here of late. It feels eerily similar to the dreadful grief we endured after Legacy’s death in January of last year. Happiness still exists, we just aren’t feeling it much these days. 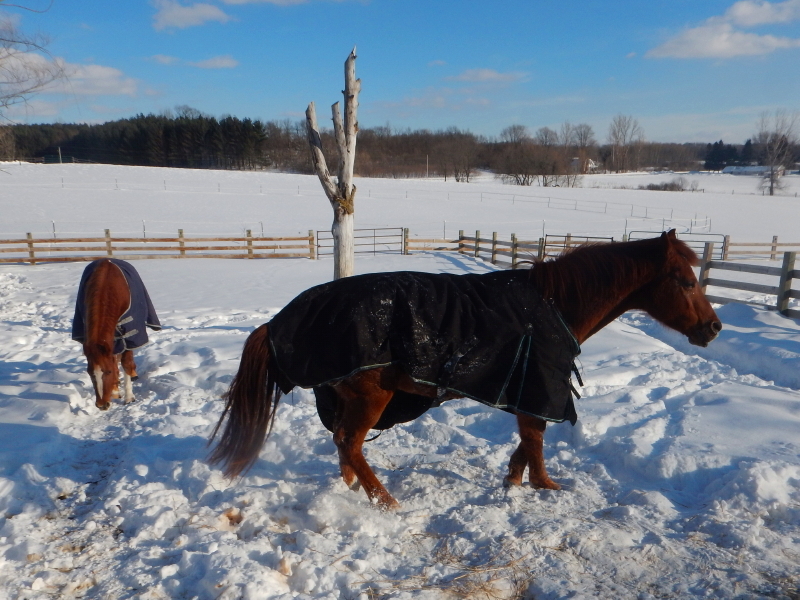 Cyndie spent hours grooming the horses yesterday. I found myself incapable of going near them. It’s as if I’m preparing myself in advance for their absence. This place just won’t be the same without them. 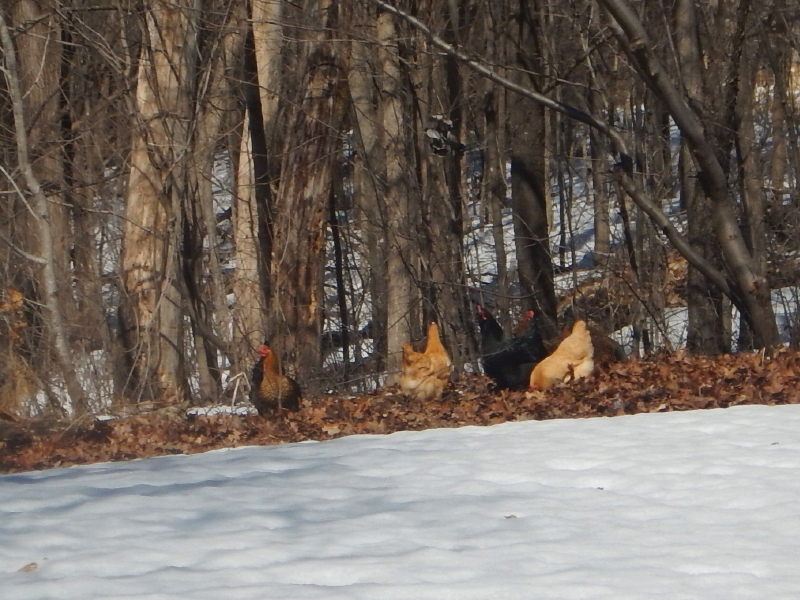 For now, we still have the chickens. With the snow cover receding, and hours of daylight increasing, they are expanding their range again, scouring the grounds for scrumptious things to eat from the earth. It is my hope that they are getting an early start on decimating the tick population around here. After Cyndie said she picked seven eggs yesterday, I asked if we were getting ahead of our rate of consumption yet. Almost three dozen, she reported! 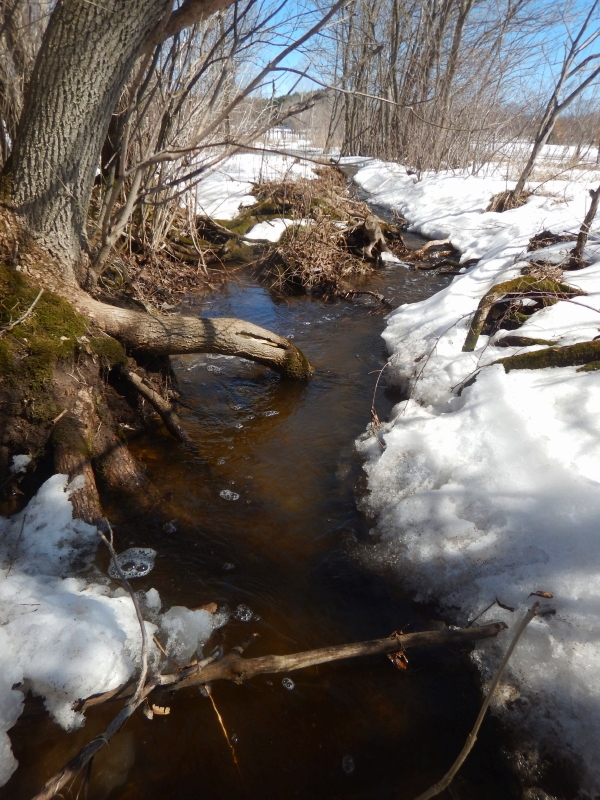 I walked the grounds yesterday to survey the flow of water draining from the melting snow. We are benefiting greatly from overnight freezes that have slowed the process enough that no single place is being inundated now. 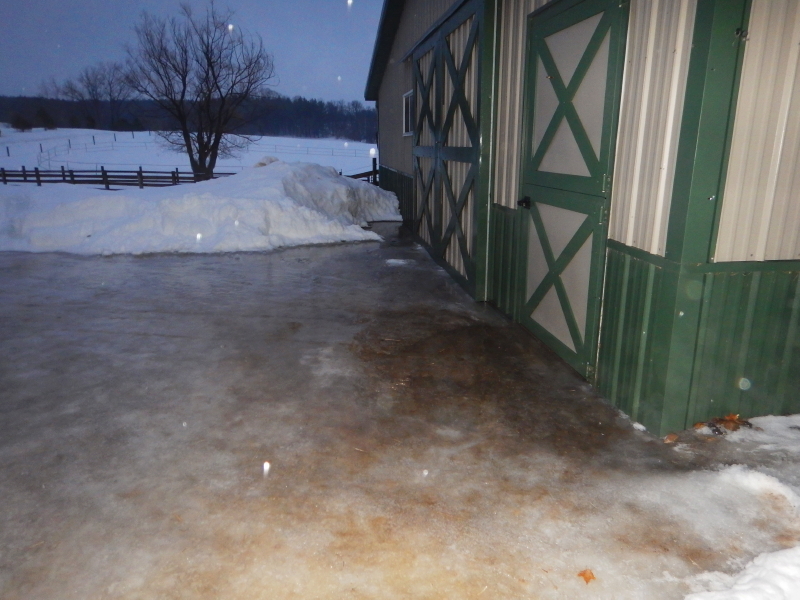 It was the heavy rain falling on the deep snow that led to the barn flood last week. We’ve had little precipitation since, and that has helped a lot. There are a couple of spots where the flow has meandered beyond the modest constraints in place to facilitate orderly transfer, mainly due to the dense snow that still plugs up the ditches and culverts. 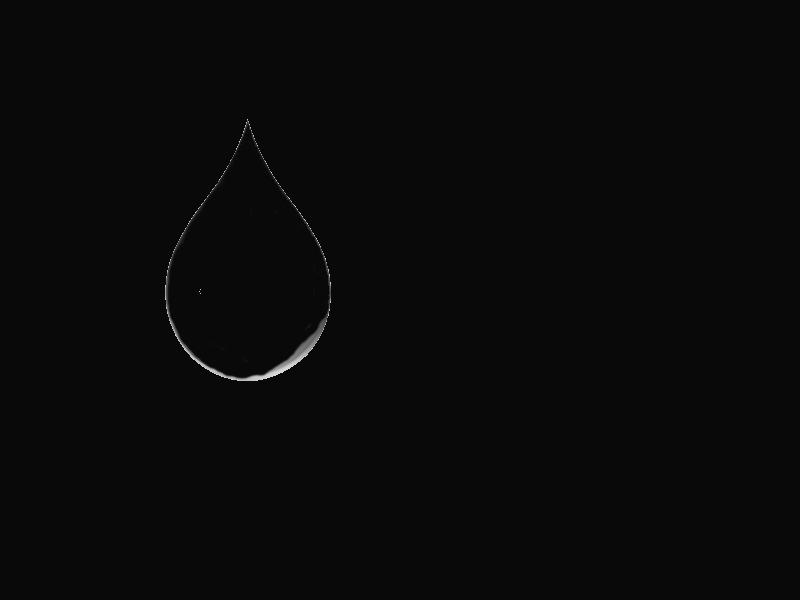 Water definitely chooses to flow the path of least resistance. I can relate to that. It feels like our life here is changing course in search of a new outlet for our energy to flow. Part of me feels like there should be a rehoming of ourselves, except we have no home to which we would return. In a strange way, it’s as if I am experiencing a similar avoidance of being with myself, like the way I couldn’t bring myself to stand among the horses yesterday. If this is not the place where I belong, then I already don’t want to be here any more. Unfortunately, there is nowhere I’d rather be right now. When buds pop, and leaves sprout, I will breathe in our forest air. That will help. But it won’t be the same without our horses. Last Sunday, Wintervale declared a “Snow Emergency,” restricting any parking on either side of our driveway until June, but it looks like that will be rescinded very soon. The weather has changed in a big way, from cold and snow, to chilly rain. The liquid precipitation yesterday made short work of the snow that had collected on tree branches, instantly changing the landscape views. 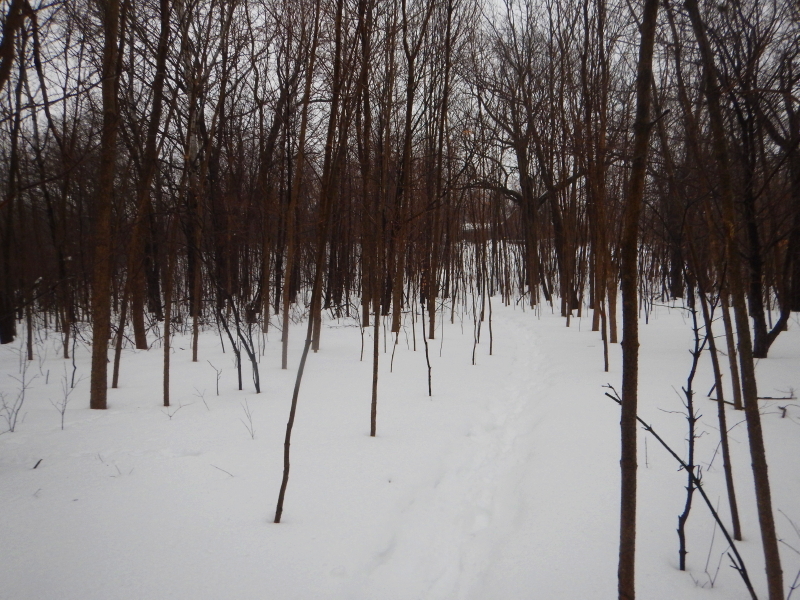 The woods now have an incongruous appearance with so much snow still on the ground, but the trees all wet and dark. At this point, the deep snowpack is absorbing the bulk of the water that is falling from the sky, but the situation should get interesting after a couple days of increasingly intense rain. 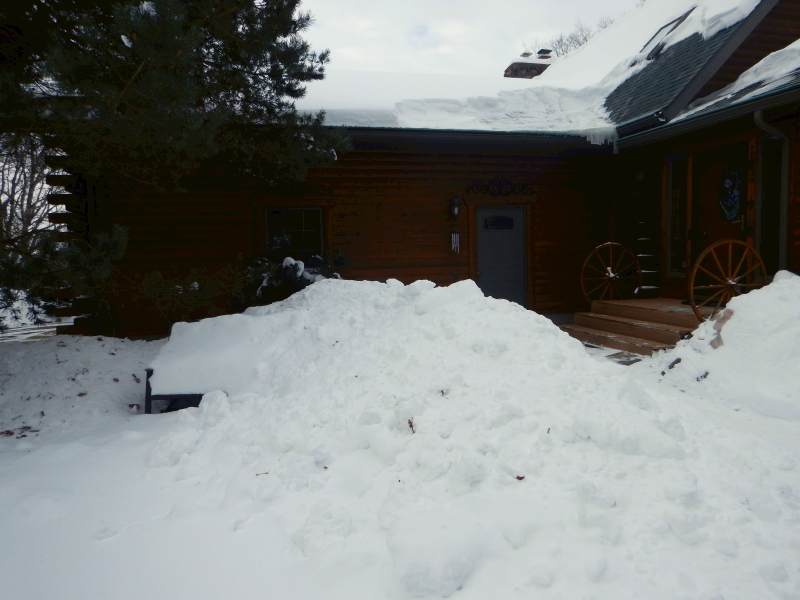 The glacier on the front side of the barn already has a lake forming on top, and the piles of snow on either side look like they aren’t going to offer an outlet any time soon. I may resort to a little creative drainage engineering to avoid the water choosing its own alternative route through the inside of the barn. 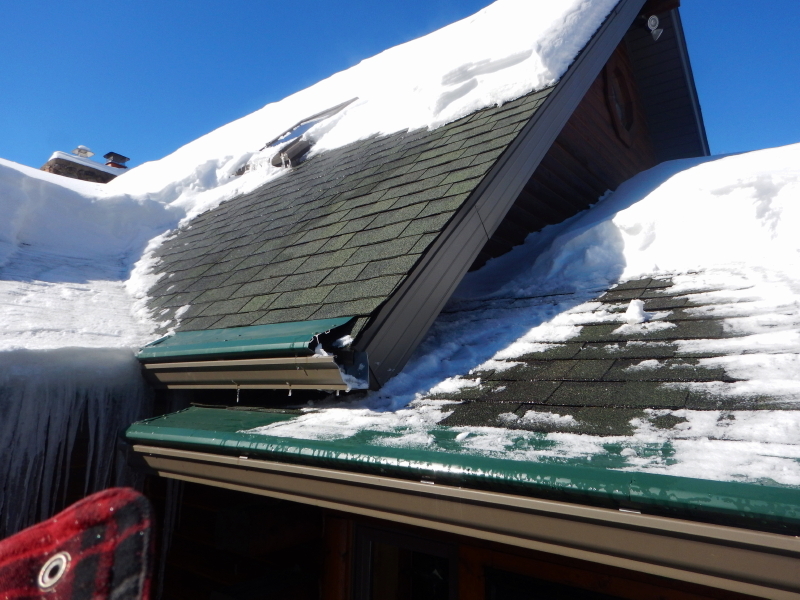 Up by the house, on the hill where I boasted about not worrying about flood concerns, I noticed the water running down the gutters wasn’t flowing out the end of the ice-packed downspout. As a result, it isn’t directed away from the house, finding its way, instead, right where we don’t want it, along the foundation. That situation shouldn’t last long, but in the land of freeze and thaw, I never like seeing any water pooling where it isn’t welcome. Funny, how the landscaping which used to slope away from the house in November, takes on a variety of gradients after months of settling, being heaved by frost, and burrowed in by rodent pests. The results are rarely favorable. Meanwhile, it is refreshing to have this glimpse of the next season making its rapid appearance. It’s WAY too early to expect such luck, but I would be thrilled if don’t have to plow again until next year. On that note, I should probably make sure the lawn mower blades are sharp and ready to go. It’s not easy to write about moving our horses… There are a lot of emotions built up regarding the next change in store. After weeks of consideration, Cyndie and I recently decided we need to find another home for Dezirea, Cayenne, and Hunter. 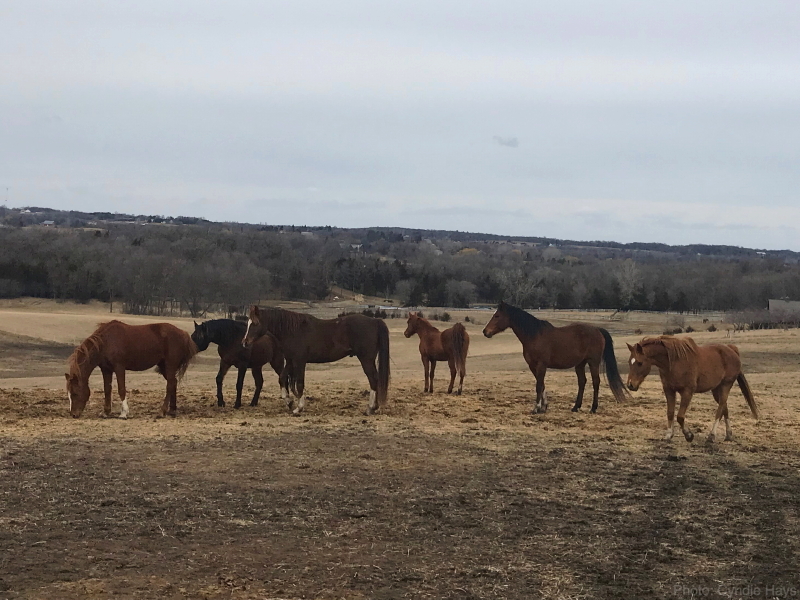 Last week, we learned that the previous owners of the herd are willing to accept the horses back, and we have now begun the process of detailing the specifics involved. Although an actual date of transfer is yet to be determined, just verbalizing the idea, and now having the outcome decided, has already triggered powerful emotions for both of us. 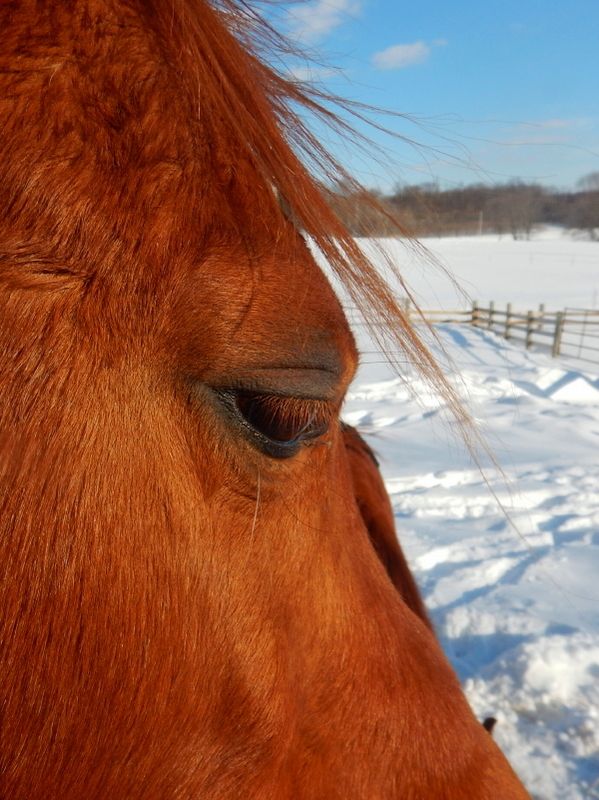 The horses are such an integral part of our lives that we struggle to imagine what it will be like after they are gone. We are each looking forward to regaining a little of our independence again, but it remains to be seen whether we will stay on this property for long without them. I’ve been mentally revisiting the day the horses arrived here back in September of 2013. That was a pinnacle of thrills that barely compares with any other in my life, except maybe the day Cyndie and I got married. The ensuing years have included more incredible experiences than I can count, having gone from zero experience owning horses, to developing intimate knowledge of our herd. They have definitely provided me with plenty of things to write about over the years. Yesterday, while I was tending to the cleanup detail near their evening feeding time, Dezirea suddenly laid down and rolled around in her blanket. By the time I got around to thinking it would have been a good photo, she was already back on her feet. Then Hunter walked over to the same spot and started pawing the ground. I knew he was going to lay down as well, so this time I scrambled to dig out my pocket camera. In my haste to capture him while he was upside down, I accidentally pushed the power button to turn the camera off again. By the time I got it back on, he was upright. It is going to be incredibly difficult to adjust to no longer having them live with us. Horses have a powerful energy, and I don’t think we will ever be able to replace it. We are currently doing some serious thinking about making significant changes, not just around here, but in our lives. It is an exercise in re-examining everything, because one thing leads to another, due to the connectedness of all things. We may not change everything all at once, but just like the series of changes we enacted to bring ourselves to where we are today, a shift in focus, and the first step we take, will likely kick off a metamorphosis toward a new chapter of which we have yet to comprehend. In the middle of it all, horses. Our precious horses. It is unconscionable that we would even think of turning our attention away from them. But, in our situation, they just might be the first to go. This is a really hard thing to contemplate. Those who doubted our sanity when we set off on this adventure of moving from our home in the suburbs, where family, life-long friends, and gainful employment were close at hand, to a rural location with uncertain dreams of using horses to help others, will now be able to have their opinions validated. That’s not supposed to matter to the dreamers of the world, but the thought still occurs. I am able to use the priceless experiences I have had over the last seven years as contented justification for our adventures thus far. Would there have ever been a “completion” for what we set out to accomplish? I’m not entirely sure, although I had visions of possibilities that it appears will go unrealized. Is there ever really a completion of our endeavors, or is it all an ongoing process? If we no longer have horses here, it will certainly feel like a completion, but it could just as well be perceived as a new beginning. As such, we are giving it all some serious thinking. Indoors. By the fire. While it snows and snows and snows outside.